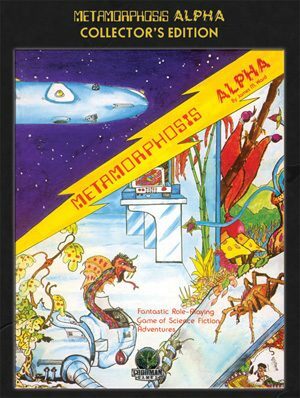 Stories from James M. Ward’s Metamorphosis Alpha – the word’s first Science Fiction RPG. 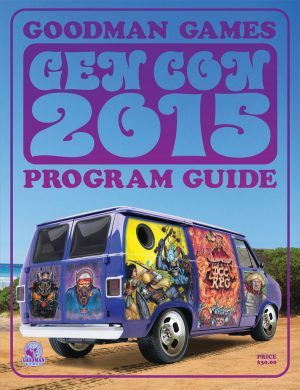 608 pages of sci-fi tales. 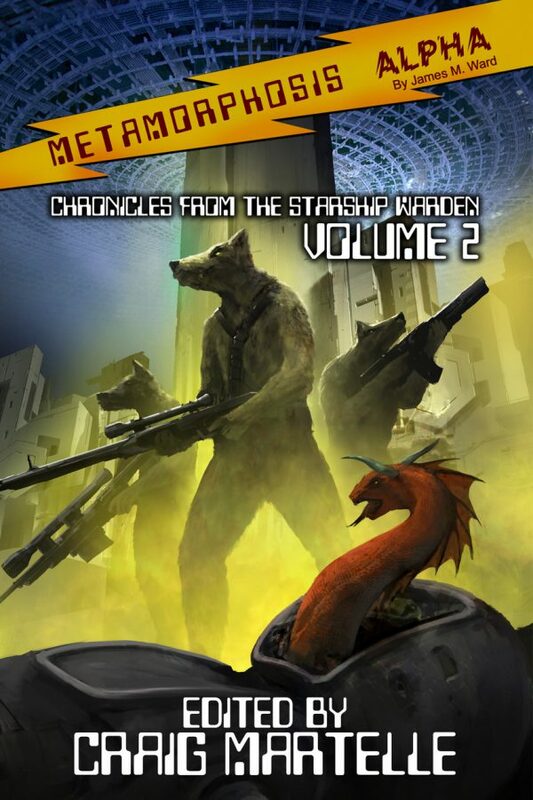 A vast starship, a virtual world in itself, carrying colonists, livestock, and the flora and fauna of Terra is struck by a cloud of unknown radiation while en route to a distant star. 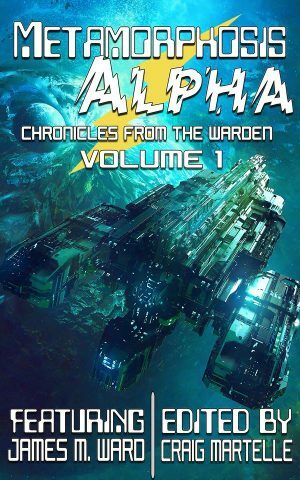 Chaos reigns when the radiation kills most of the crew, and in the ensuing madness, the knowledge of what the ship is and where its destination lies is lost to the survivors – and there are many survivors. Intelligent mutated animals and plants now populate the vessel, and these compete or perhaps cooperate with the humans aboard. Fourteen stories that help bring the world of METAMORPHOSIS ALPHA alive. 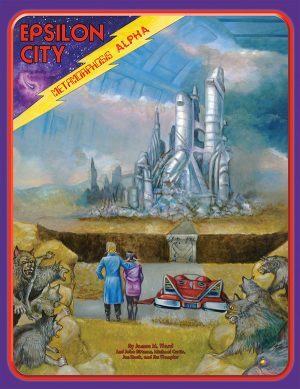 Led by James M. Ward, the game’s original creator, enter the starship Warden, and through the eyes of the authors, enjoy the adventures of the bold as they struggle to complete their quests to understand what their “world” is all about.